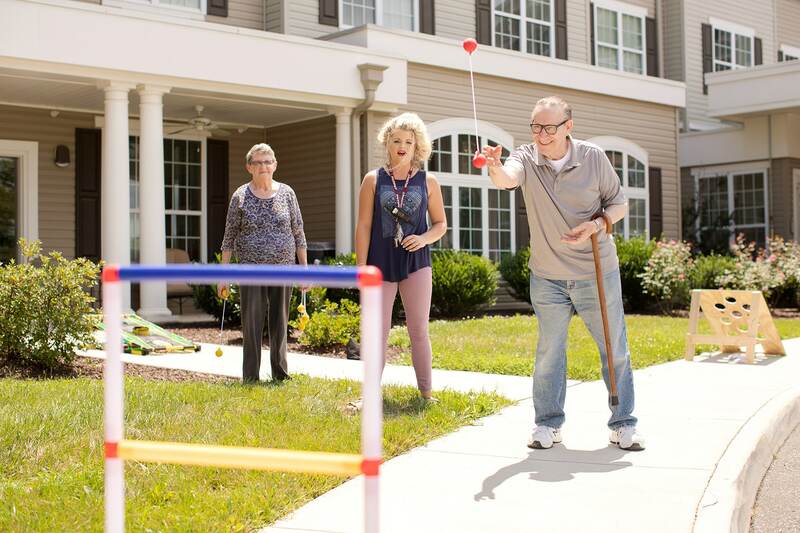 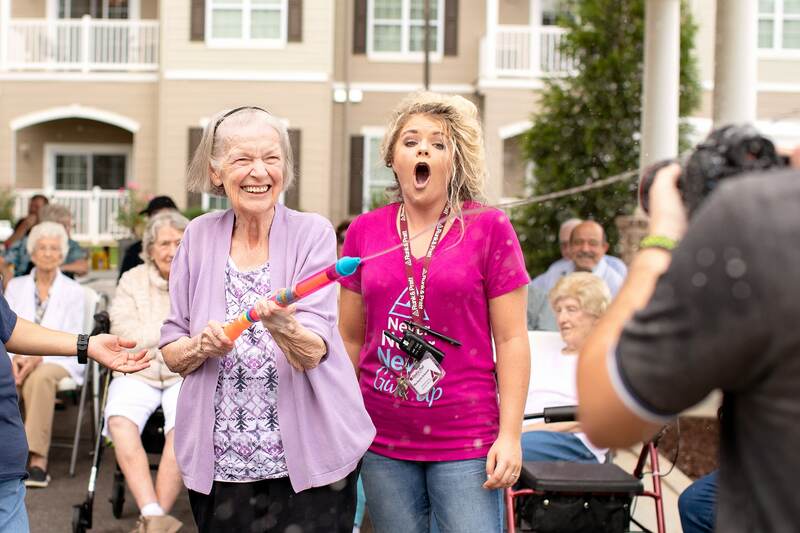 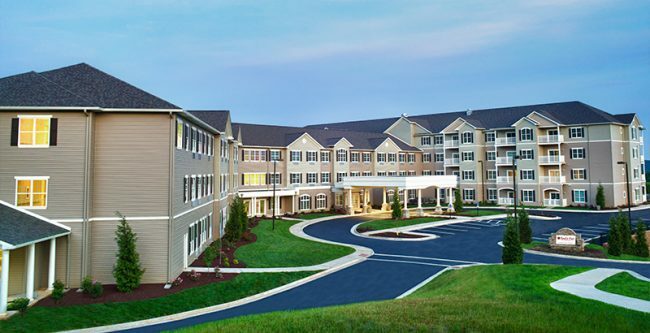 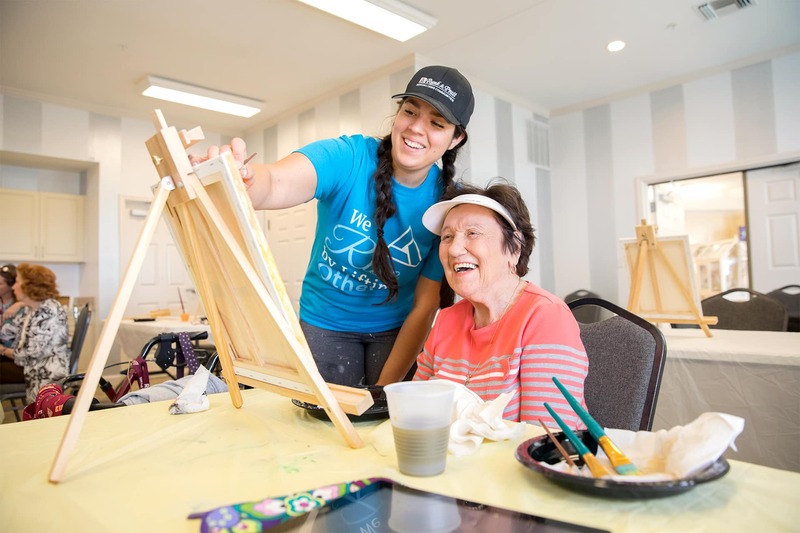 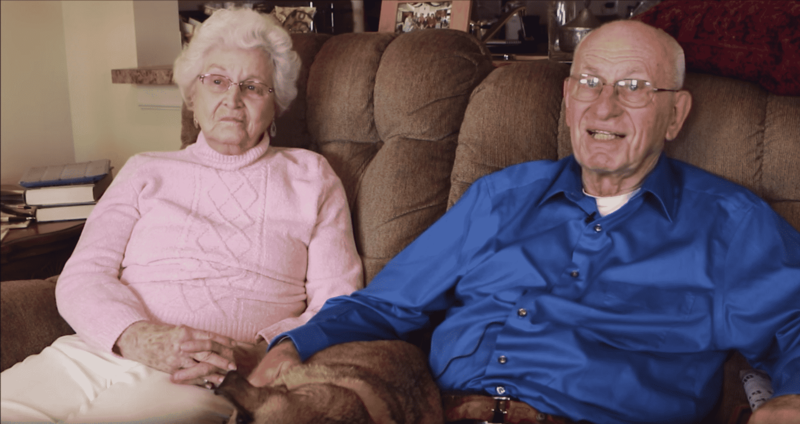 Our Runk & Pratt Assisted Living community focuses on promoting a healthy and active lifestyle for seniors who need an additional level of care. 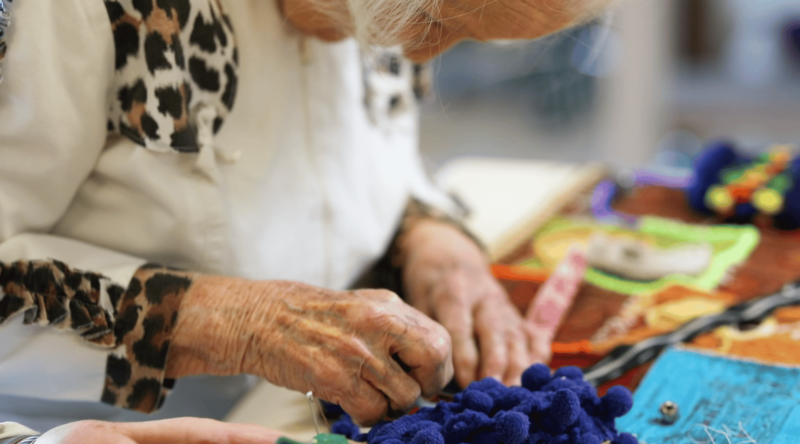 Liberty Ridge staff provides a safe and secure environment for seniors who need some support with performing daily tasks. 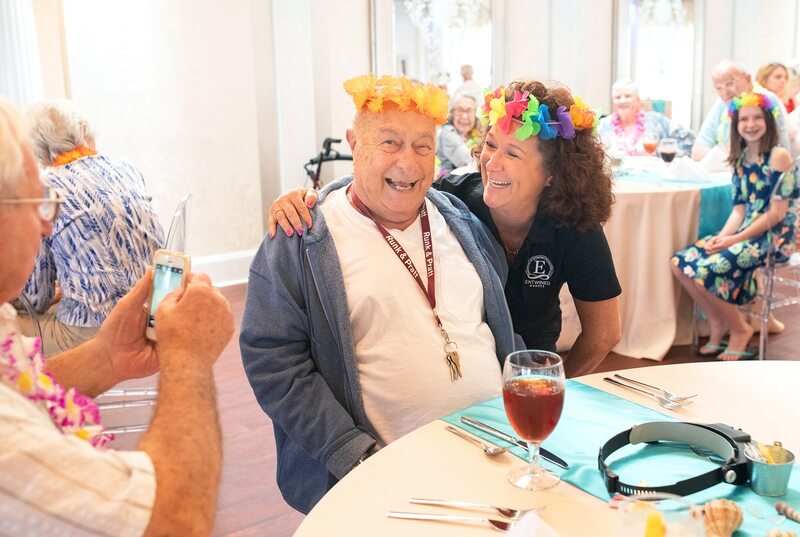 Our activities directors engage the residents with a rotating calendar of exciting events and activities. 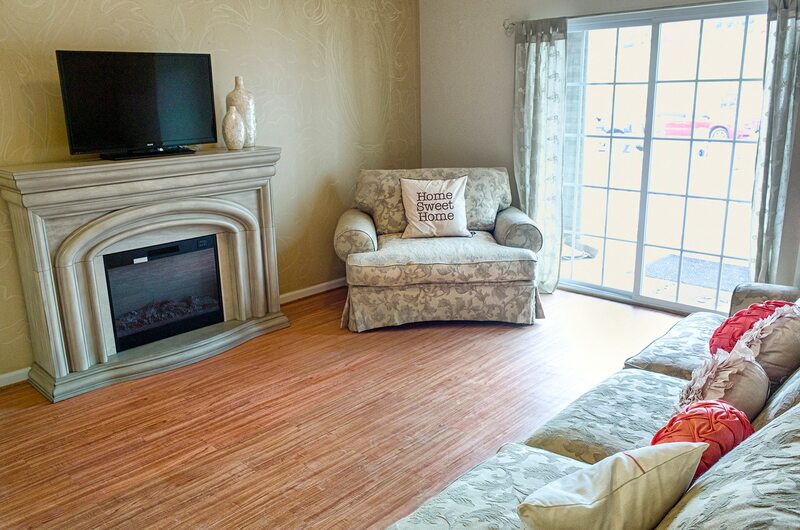 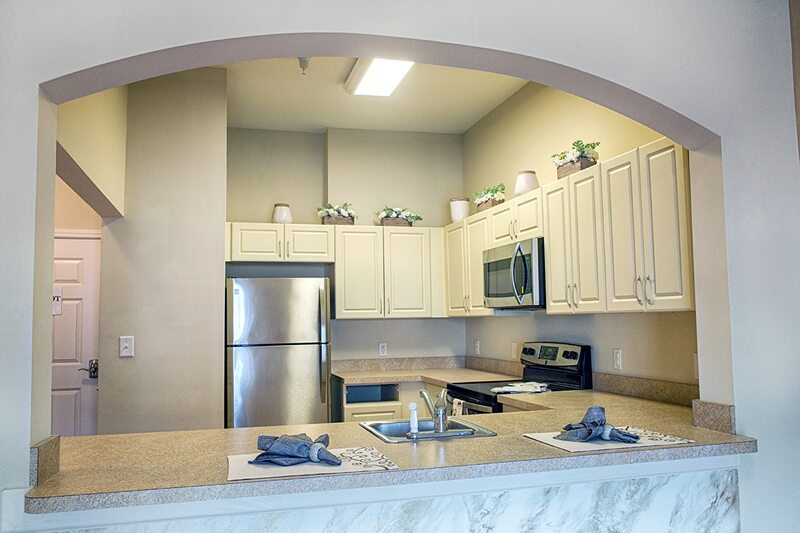 Spacious one-, two-bedroom, and studio apartment options w/kitchenette.